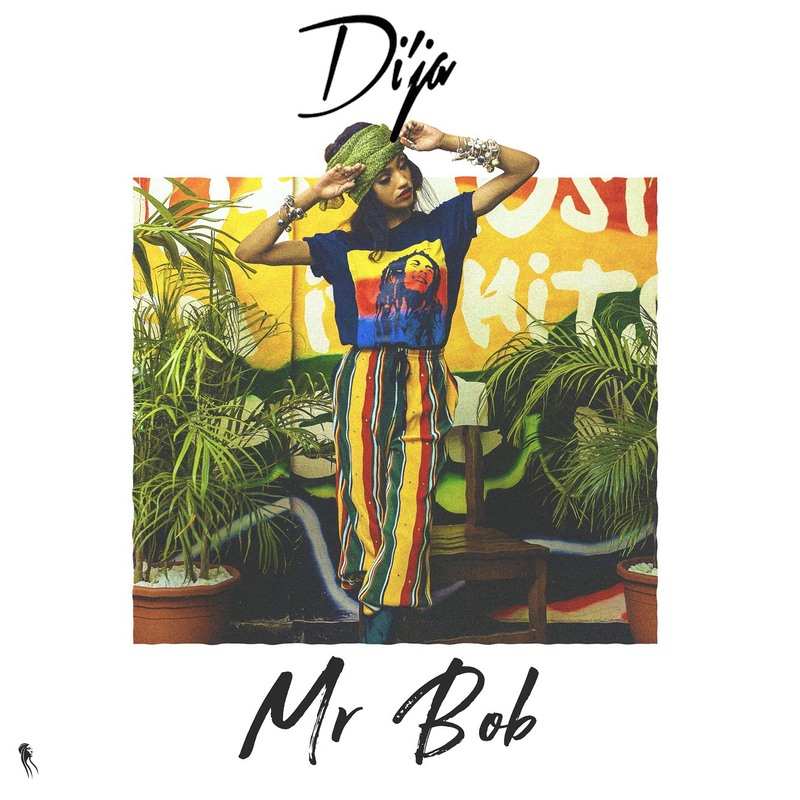 Mavin Records singer, Di’ja comes through in 2019 with her first official single titled “Mr Bob“. The record already has an official video and was released yesterday. Mr Bob was produced by Spaceshipboy.